You are going to Watch One Piece Episode 220 English dubbed online free episodes with HQ / high quality. Stream Anime One Piece Episode 220 Online English dub Was It Lost? Stolen? Who Are You? A mysterious figure appears during the night and steals the memories of the crew. In the morning, Robin is the only one who remembers the Straw Hats adventures together. 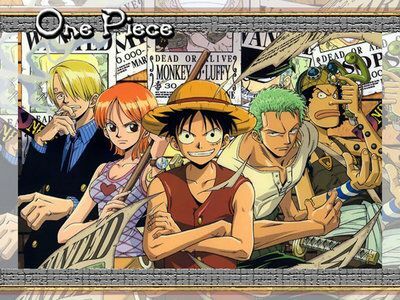 Her attempts to keep the crew together fail as Nami and Zoro go separate ways.